Suffolk County Police, assisted by the U.S. Marshals New York/New Jersey Regional Fugitive Task Force, today arrested a Central Islip man who shot a Copiague man in North Amityville last month. North Amityville, NY - November 12th, 2013 - Suffolk County Police, assisted by the U.S. Marshals New York/New Jersey Regional Fugitive Task Force, today arrested a Central Islip man who shot a Copiague man in North Amityville last month. Christopher Sawyer, 29, of Copiague, was shot in his leg, hip and lower back on Great Neck Road in North Amityville on October 20 at approximately 5 p.m. Sawyer was transported to Good Samaritan Hospital Medical Center in West Islip where he was treated for his injuries. First Squad detectives arrested Rashad Woolridge at approximately 1:40 p.m. and charged him with Assault 1st Degree and Criminal Use of a Firearm 1st Degree. Woolridge, 25, of 34 Apple St., Central Islip, is scheduled to be arraigned at First District Court in Central Islip on November 12. 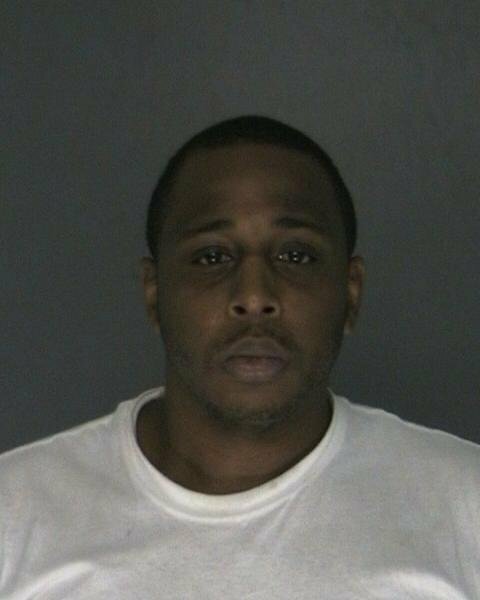 Date/Time: Monday, November 11, 2013 at approximately 1:40 p.m.
Subject: LongIsland.com - Your Name sent you Article details of "Central Islip Man Arrested for Shooting a Copiague Man in North Amityville"